Download your Homeowner Maintenance Manual to get the important info you need about your new home, your limited warranty, useful tips for routine care and maintenance and contact information in case you need some help. 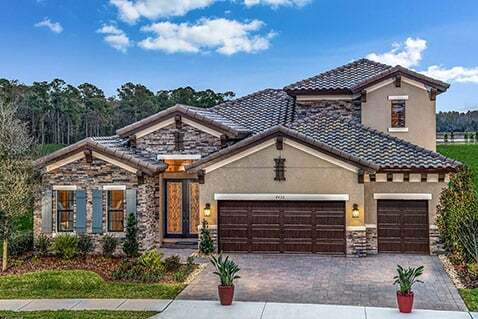 Your WestBay home purchase also includes our industry-leading, fully transferrable, 2-10 Homebuyer Warranty Policy that protects you against structural failure for ten years. Complete the form to submit a warranty request for regularly scheduled meetings and/or any items that may need immediate attention. To better serve you, we ask that you reserve all other routine needs until the next scheduled meeting.